Did you know that weight loss is 80% diet?? 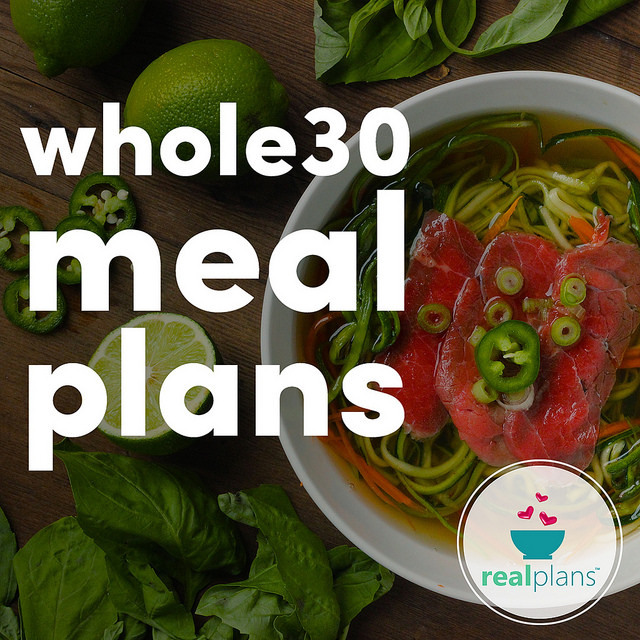 We have partnered with “Real Plans” to offer you healthy meal planning, which can be customized to meet you and your family’s nutritional needs! Choose from tons of amazing options- We highly recommend the “Whole 30” option.